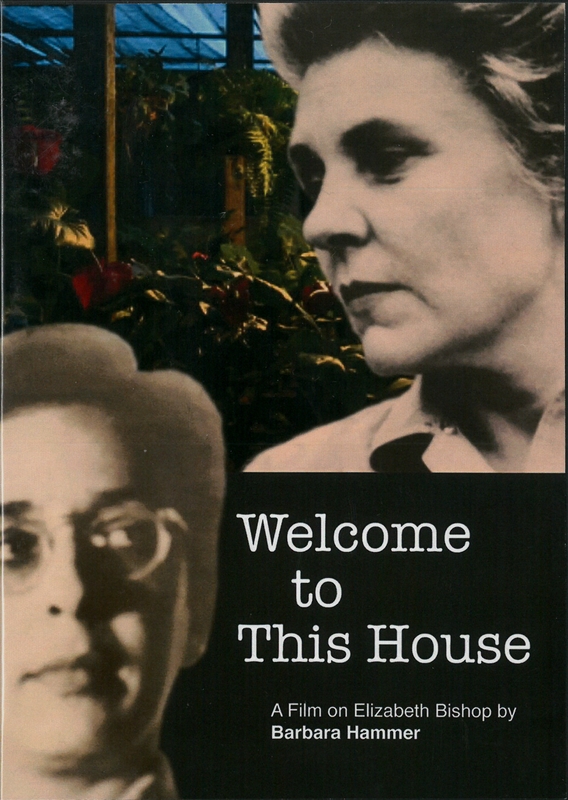 WelcomeTo This House (2015), a feature documentary film on the homes and loves of poet Elizabeth Bishop (1911-1979), about life in the shadows, and the anxiety of art making without full lesbian self-disclosure. Hammer filmed in Bishop's "best loved homes" in the U.S., Canada and Brazil believing that buildings and landscapes bear cultural memories. Interviews with poets, friends, and scholars provide "missing documents" of numerous female lovers. Bishop's intimate poetry is beautifully performed by Kathleen Chalfant and with the creative music composition by Joan La Barbara brings Bishop into our lives with new facts and unexpected details. Please nothe that this DVD is for private home use only, if the order is for an institution please contact Barbara Hammer directly.